Well, .Mac went offline last night like they said it was going to however, we have yet to see MobileMe go online. Currently when you go to Mac.com you get a page saying This Service is Temporarily Unavailable and if you go to Me.com it forwards you to Apple’s website. I’m guessing the delay is intentional. It could be that they are waiting for the release of firmware 2.0 before they go live with MobileMe (which is rumored to be released today). 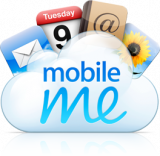 .Mac users will be automatically upgraded to MobileMe. You will still be able to use your .mac email address however, you will also get a new address at me.com with your user name. You will be free to use which ever you prefer. 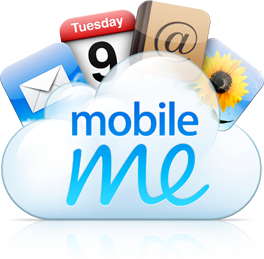 You can go HERE for more information on how the transition from .Mac to MobileMe will work. Ok, I can’t take it any more! As much as I love writing about update and new apps….I just have to write something about iPhone 3G and the announcements Apple made yesterday during the Keynote at WWDC! !